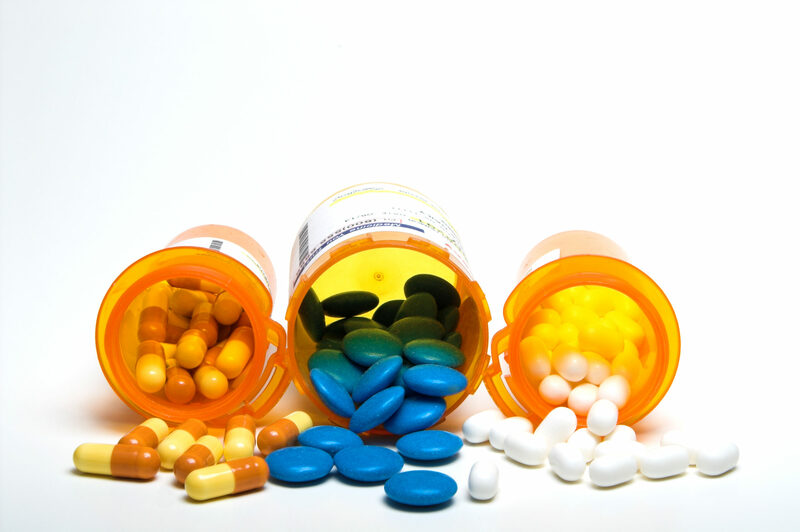 As you grow older you may need more medications. Managing them can be confusing. It is important to understand what medicines you are using. They may have side effects, or may cause harm if used incorrectly or inappropriately.At this free forum by Jubilee Community Care a guest from the Wesley Pharmacy will talk about medication management, including mixing over the counter, complementary and scripted medicines. Dose administration aids will also be in focus. Also speaking at the forum will be a guest from Food Solutions who will talk about nourishing yourself in your older years as well as nutrition fads and myths. WHERE AND WHEN: Western Districts Rugby Football Club, Memorial Park, Sylvan Rd, Toowong from 9.30am on Thursday, May 24. RSVP: Phone Jubilee Community Care on 3871 3220 or email admin@jccagedcare.org.au by Monday, May 21.